It seems I took an unintentional break from blogging last month. I didn't mean to. August was a blur of toothache and doctor appointments. Then suddenly September became a blur of post-retirement busyness! Conferences, courses, meetings, seminars, editing to deadline. And now suddenly it's October. Now it's a year later, and what a year it's been. In fact, just as I started writing this, a huge dragonfly scared the wits out of me by buzzing outside the window and smushing its wings up against the glass. It's attracted to the light, I thought, but then I decided to look up the symbolism of dragonflies. 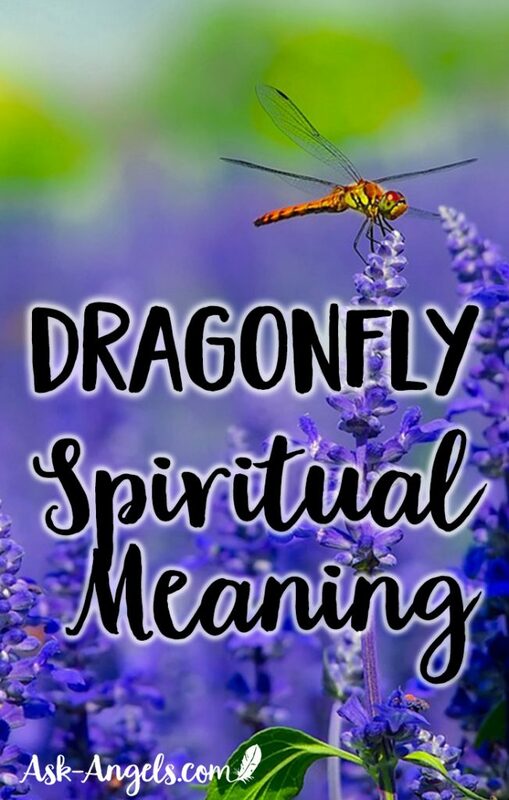 "The dragonfly, in almost every part of the world, symbolizes change and change in the perspective of self realization; and the kind of change that has its source in mental and emotional maturity and the understanding of the deeper meaning of life." Change, transformation, renewal, lightness and joy. Robyn Nola said, "Dragonflies are reminders that we are light and we can reflect light in powerful ways if we choose to do so." Perfect encouragement to get me writing again! 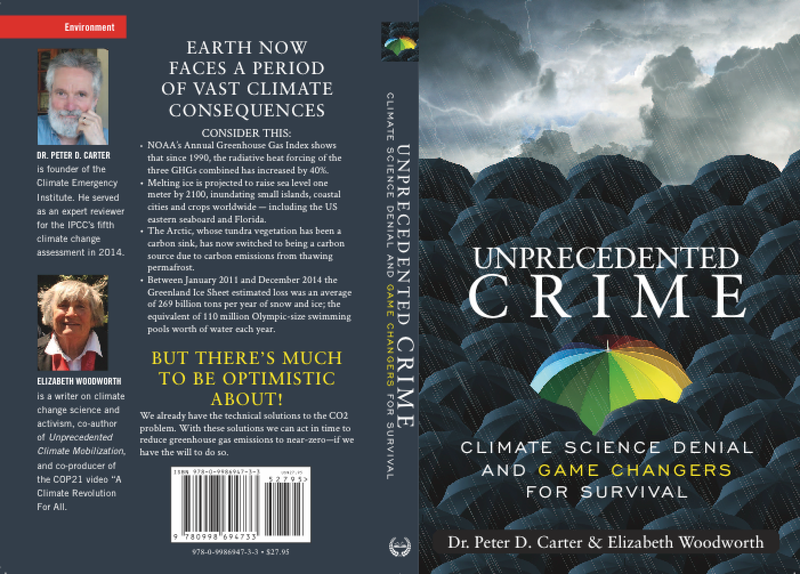 People in positions of power and influence all know that we're in a climate and oceans emergency, but most of them are knowingly and negligently ignoring this knowledge in order to keep lining their pockets with filthy fossil fuel money. It's disgraceful, and it's time we started calling climate change criminals exactly that. The last thing I want to talk about this week is depression, namely my depression. 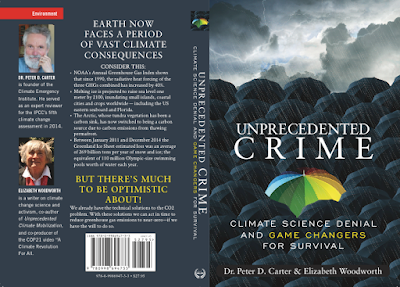 It's really hard to function effectively when cursed with the knowledge and vision of what's going to happen to all the children in the world if we don't get our freaking greenhouse gas emissions in check. But, as Dragonfly has suggested to me today, I can look at this from a different perspective. I can encourage myself and others to see this as an exciting time to be a human being. With so much hanging in the balance, every choice and every decision we make holds weight. Are we going to condemn today's young people by ignoring our knowledge of the climate and oceans crisis? Or are we getting down to work to ensure them a future, out of sheer love in our hearts?